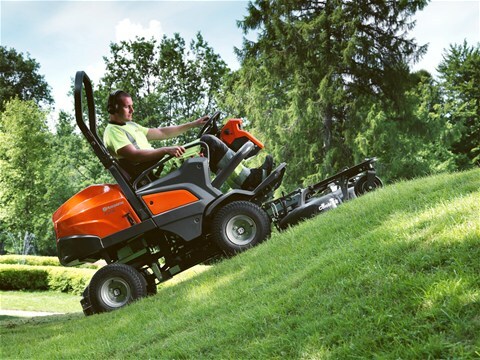 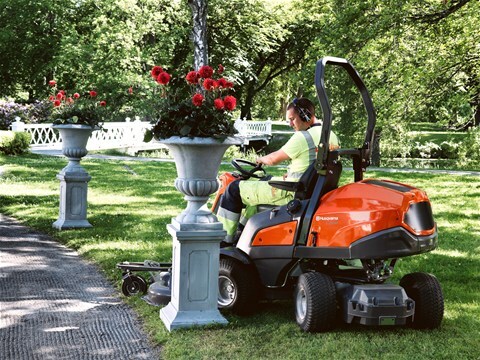 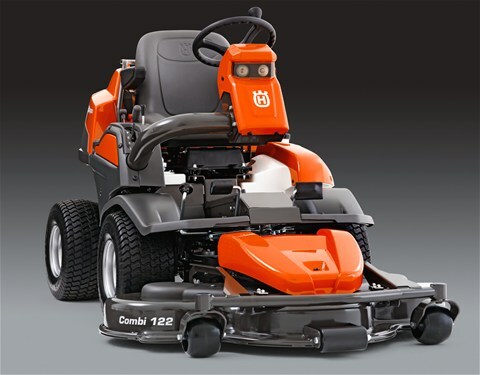 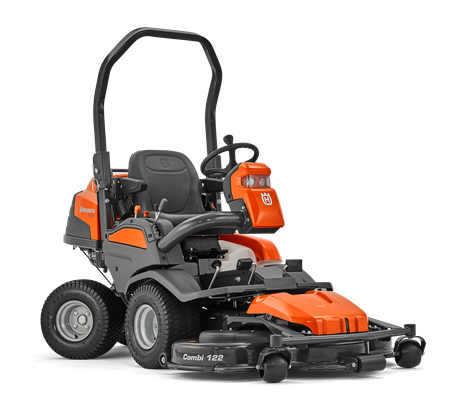 Compact, efficient front mower featuring Electronic Fuel Injection for reduced fuel consumption, enhanced power and torque without engine drop even in tough conditions. 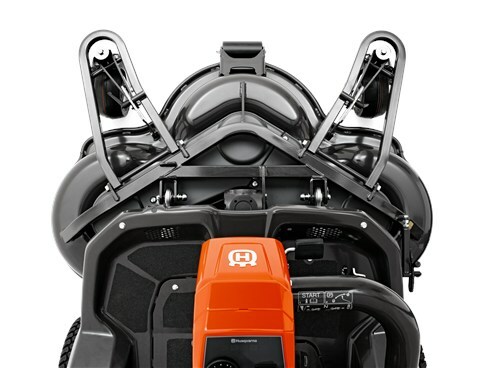 Turn key start means no choke needed: just switch on and go. 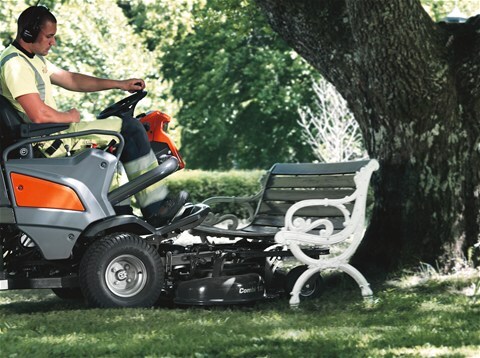 Articulated power steering helps with tight turns, while AWD ensures traction in any conditions. 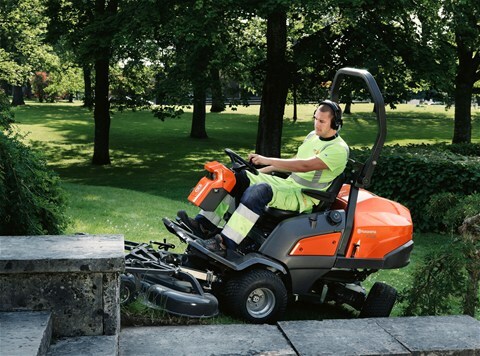 Fully floating cutting deck, easy access cutting height lever and headlights also help make mowing easier, while full compatibility with all P524 accessories allows year-round productivity.Suitable for sports clubs and hotels as well as housing agencies and contractors who want a versatile, compact, highly manoeuverable front mower.